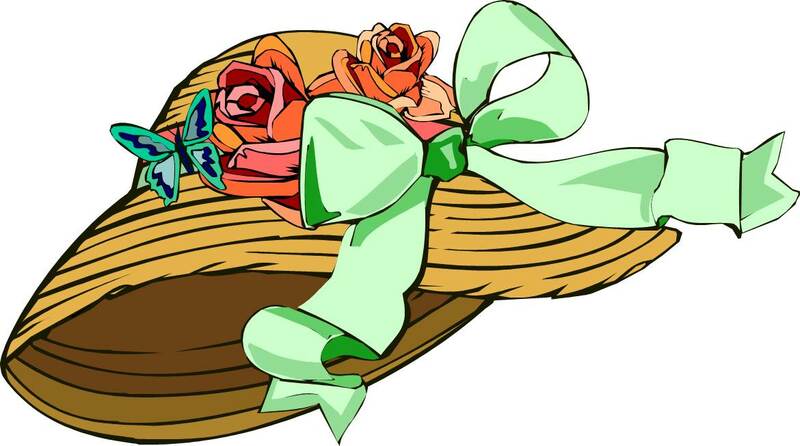 The Carpenter's Ministry Toolbox: WOMEN: Easter Bonnet Parade! As a theme for an Easter Tea or lunch, a mother/daughter tea, or even on its own, try an Easter Bonnet Parade! It used to be a great tradition for people to dress up for Easter and hats were definitely IN. So, have a tea or a lunch and as part of the entertainment either have a Easter bonnet fashion show or a creation competition. If you Google pictures of Easter bonnets you'll get some fantastic ideas. What a super fun tradition! They must be decorated by the participant (no professionals please). Craft materials that can be used are paper or fabric ribbon, fabric, wire, glue, silk flowers, plastic eggs, Easter grass, etc. Let the girls create their bonnets and show them in a fashion show. Everyone gets a prize! Make a bonnet for you and one to share with a new friend at a retirement home. Everyone wears their bonnets on Easter Sunday. Make them at home to wear and share at your special Easter Tea. Have the tea or a luncheon at a retirement home. The ladies will LOVE it! Make bonnets with the residents and everybody wears them for high tea.